TOKYO - The Japanese government on Tuesday approved sending two Self-Defense Forces officers to a multinational peacekeeping force in Egypt's Sinai Peninsula later this month, in what would be the first dispatch of SDF personnel to an overseas mission not under the command of the United Nations. Japan will dispatch two Ground Self-Defense Force officers to the command of the Multinational Force and Observers, which is tasked with monitoring the cease-fire between Israel and Egypt on the peninsula, between April 19 and Nov. 30 at the MFO's request. The dispatch will "expand the scope of our country's international contributions," said Defense Minister Takeshi Iwaya. 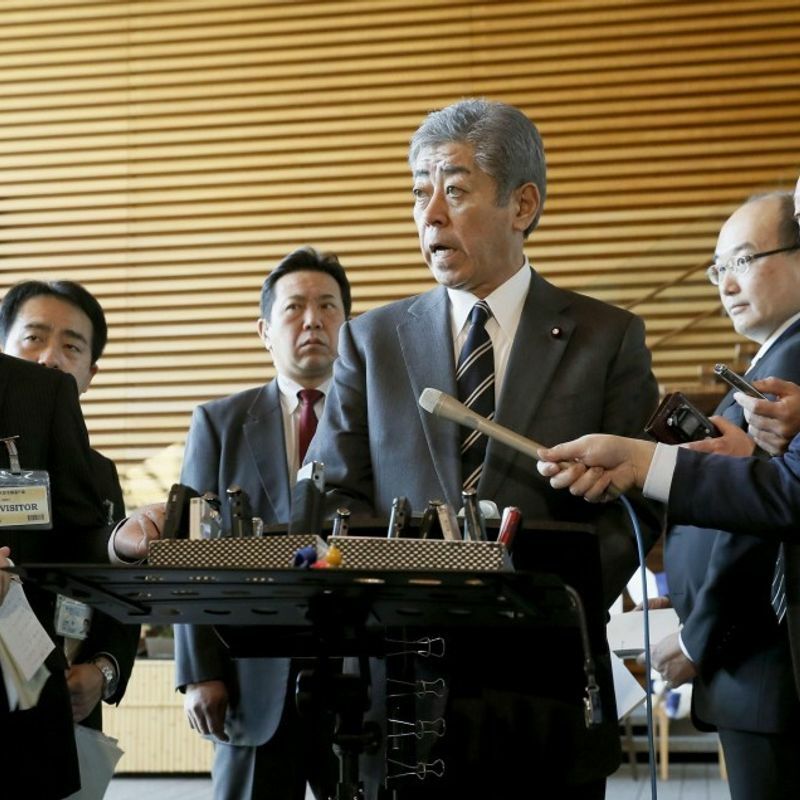 Chief Cabinet Secretary Yoshihide Suga separately told reporters that sending the GSDF officers to the peacekeeping force "will further contribute to peace and stability in the Middle East." The MFO -- in charge of supervising the implementation of the 1979 peace treaty between Egypt and Israel after the Arab-Israeli War -- has been operating since 1982 on the peninsula, with Japan providing financial support since 1988. The two GSDF members will be given liaison and coordination duties in going between the Israeli and Egyptian forces and possess guns and rifles at the MFO's request. The government gave the go-ahead after Kentaro Sonoura, a special advisor to Prime Minister Shinzo Abe, and Parliamentary Vice Defense Minister Takako Suzuki visited the site and judged that the plan meets Tokyo's requirements for sending SDF members abroad on a peacekeeping operation. 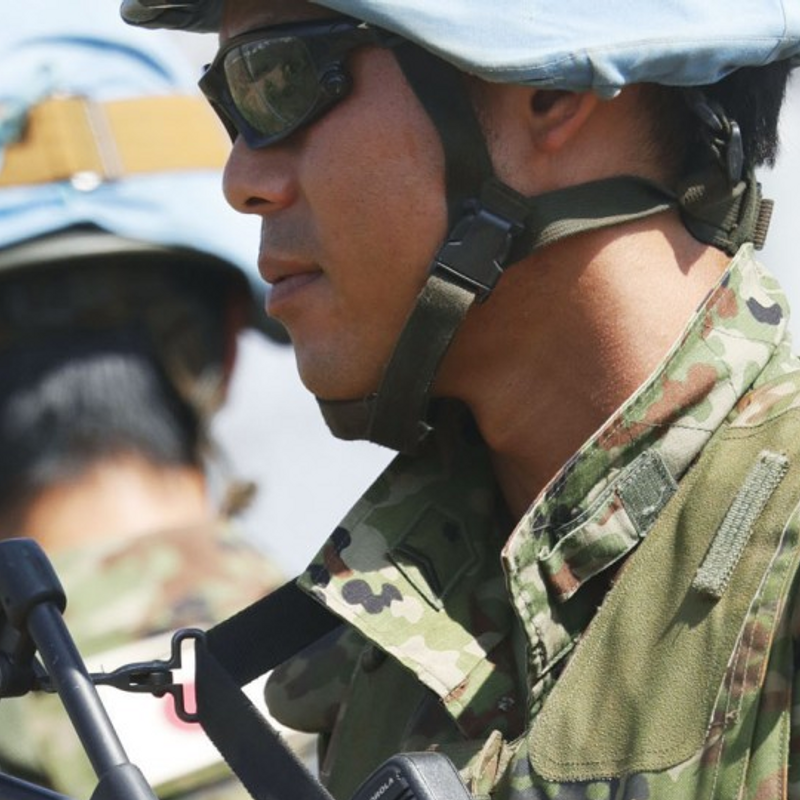 Japan's new security law that came into effect in 2016 loosened the constraints under the postwar pacifist Constitution and allows SDF participation in overseas peacekeeping operations even if they are not under the control of the United Nations.